“While the proportion of young people who can drive has declined over time, it has been stable for a number of years. This could be the result of a general recognition that the key to many opportunities is independent mobility. 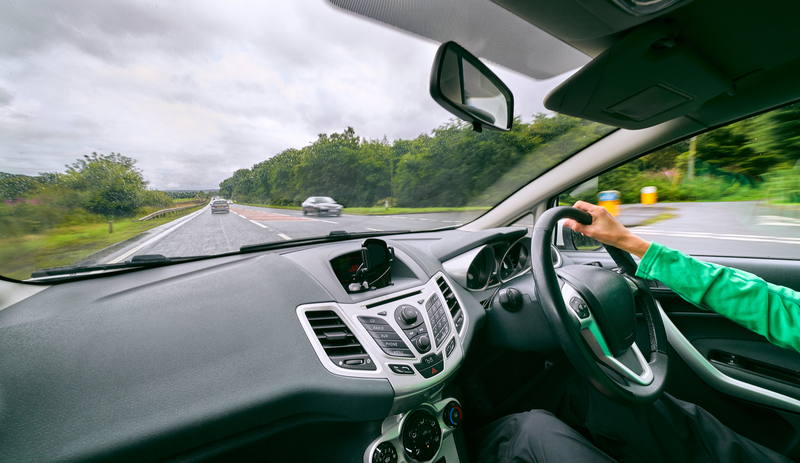 The research follows on from earlier work by the RAC Foundation which showed that 15.3 million (58%) of workers in England and Wales drive themselves to the ‘office’, while a further 1.4 million (5%) get a lift. It should be noted that the Universal Jobmatch and the Find a Job databases are not quite directly comparable. Universal Jobmatch was designed as an open platform for employers and other agencies to post vacancies. The Find a job database only works with select and vetted employers and agencies, and so has a significantly smaller – though still substantial – number of listings than the old Universal Jobmatch database.